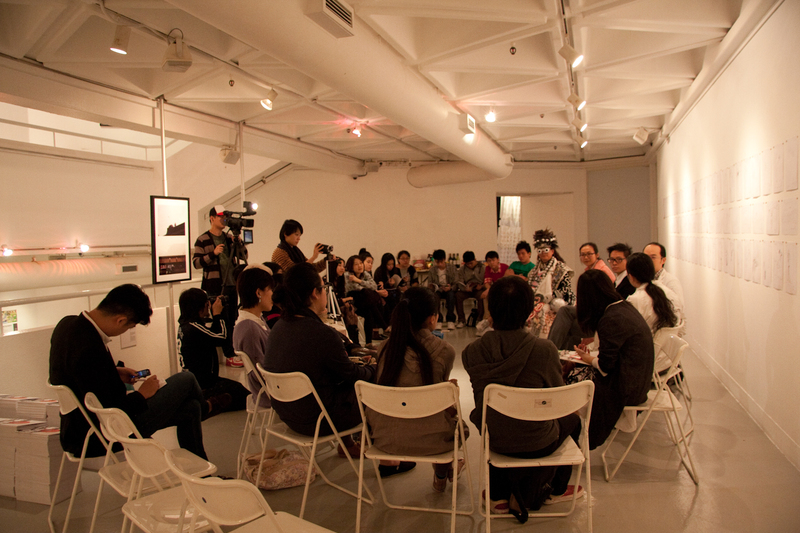 Established on February 26, 2002 in Hong Kong, China, Project 226 is an art group composed of curators, artists, art administrators, multi-media professionals and art educators from Hong Kong. Since its establishment, it has curated 20 major art projects, mainly in the medium of performance, video and photography art. All these projects seek ways to challenge complacency and fixed beliefs in order to push the boundaries of conventional practices in society and the contemporary art scene. 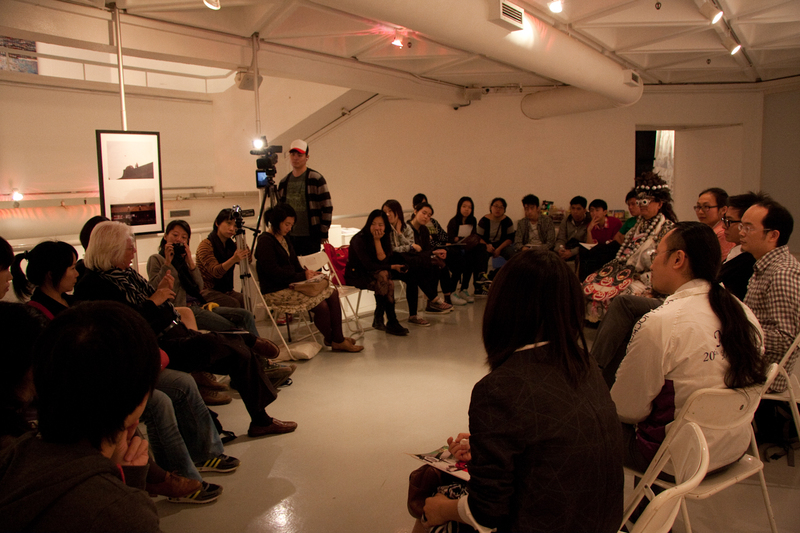 Artist Seminar: "What is not performance art after all?" 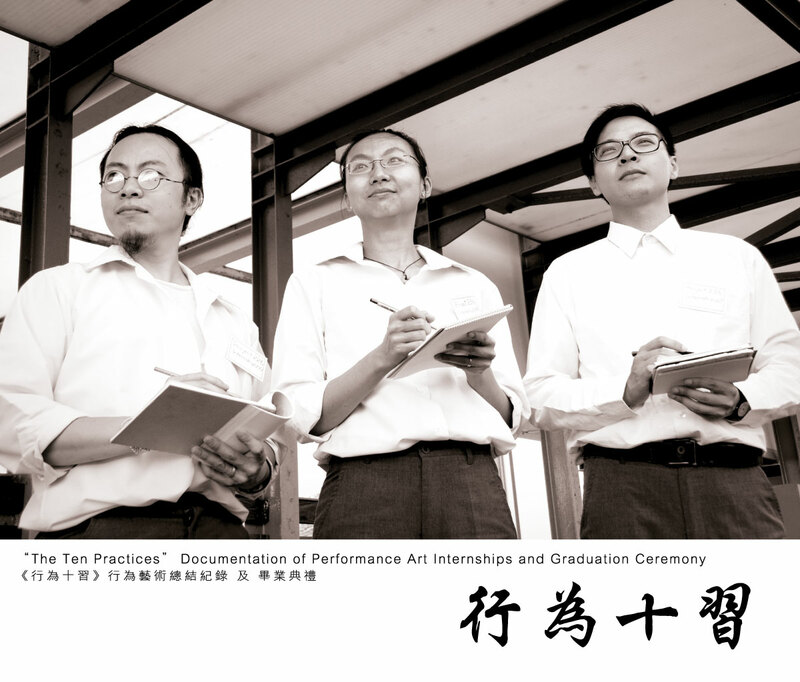 Exhibition Preview and the "Graduation work of the Interns"
“Performance Art Internship” is a project by the art group, “Project 226,”to conduct a close examination of “performance art” between 2005 and 2010. One of the reasons for the study lays in the widespread acceptance and development of this art medium in the recent days: more and more artists involving in performance art in the local and international art scene. 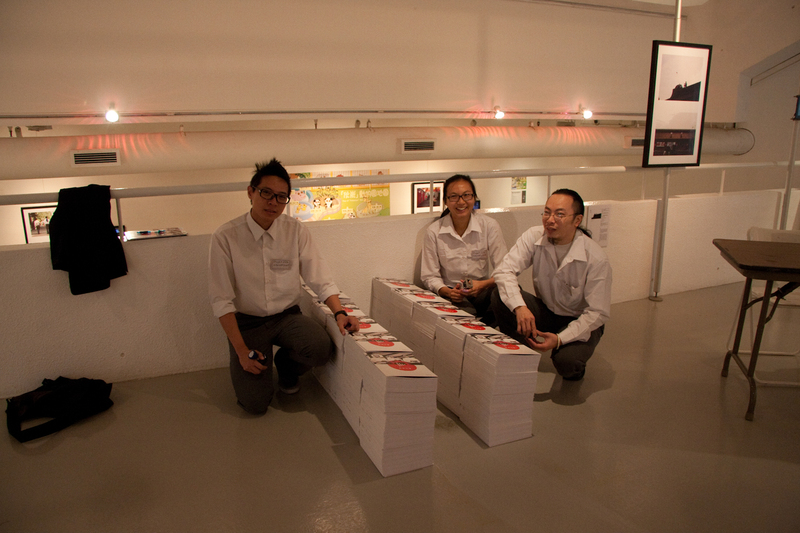 However, there is a lack of documentation and archive for this medium in Hong Kong. Although, from time to time, there may appear one or two articles on newspapers or journals about performance art activities, to have a thorough study of the development of performance art in a more systematic manner in Hong Kong is still quite difficult. 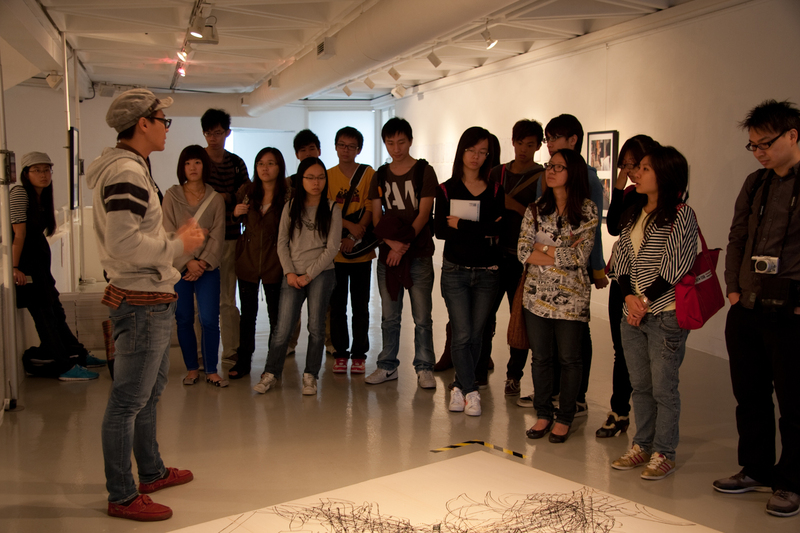 Each internship practice in “Performance Art Internship” involves one essential element from our school life. By juxtaposing “learning” at school with the real life together, the “Performance Art Interns” reveal the abstract concept of performance art throughout the process of “learning” in their performance art pieces. “The Ten Practices” were started out with a more elementary level at the beginning. The interns then worked toward the senior level step by step. Most of the artworks respond to various social and political issues at that time. 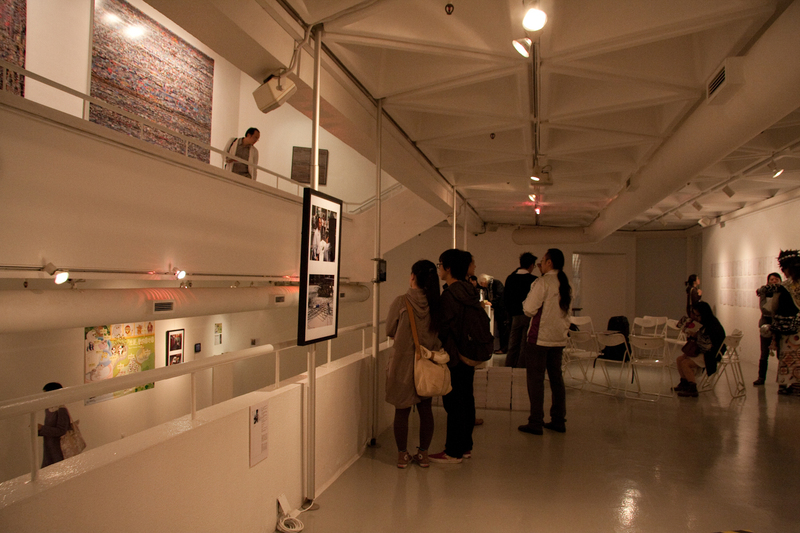 The current exhibition is the documentation of all the “internship” pieces and the graduation ceremony for the interns. “Performance Art Interns” finished one piece during each internship practice. There will be ten sets of documentation works shown in this exhibit. Each will involve a few 16R photographs and videos, along with other props and completed visual artworks installed. With its direct and clear agenda, each internship performance will be able to engage the viewers easily. Every exhibition district will have its own theme and, at the same time, have a close relationship with the other districts. Some of the pieces are interactive and welcome the participation of the audience. Theme: What is not performance art after all?